We’ve all been there. You get in your car, turn on the ignition, and as usual, you are greeted with a symphony of different colored lights on your dashboard display. But this time, one of the lights stays on. You try to understand what it means, but can’t quite figure it out. Whether it is time to worry depends on what light it is. This guide will help you understand what each light means, and ways you can figure out the meaning even when you aren’t quite sure what the symbol represents. 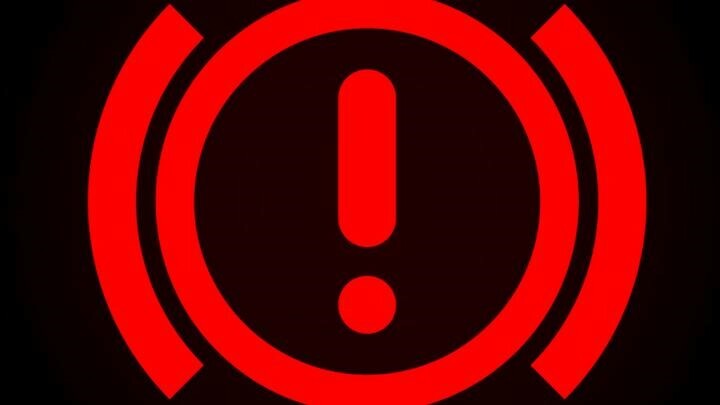 Most warning lights are common to all makes and models on cars. This is done to avoid too much confusion. Their positions on the dashboard display can be different however, so it is always important to check with the car’s owner’s manual to be totally sure what each symbol means. There are general rules to follow. Red lights typically signal an emergency. When a red light pops up, it is time to pull the car over immediately. 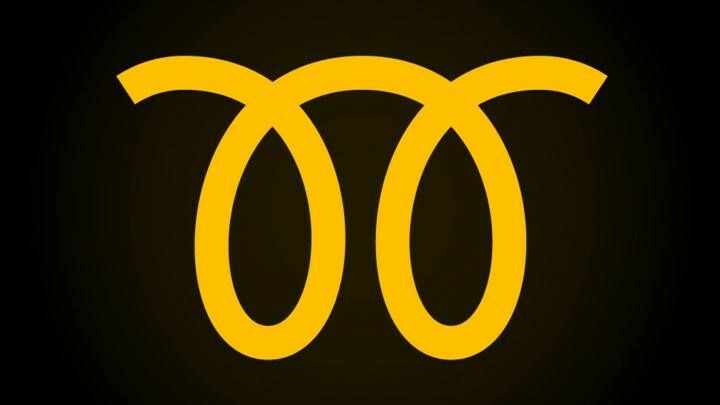 Yellow, Orange, and Blue lights are typically far less serious, but should still be looked at and taken care of as soon as possible. 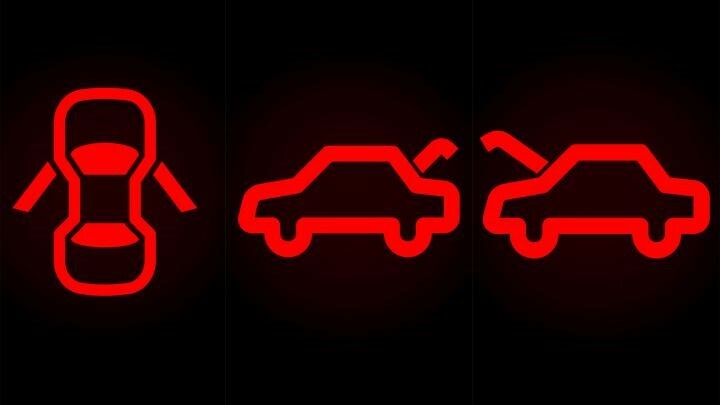 Here is a list of the typical warning lights that can be found on a dashboard. The engine is one of the most crucial and most expensive parts on any vehicle. If this light comes on, it is imperative to get the problem checked and fixed right away in order to avoid any serious long-term damage. A flashing Check Engine light signals a more serious issue than a constant light. 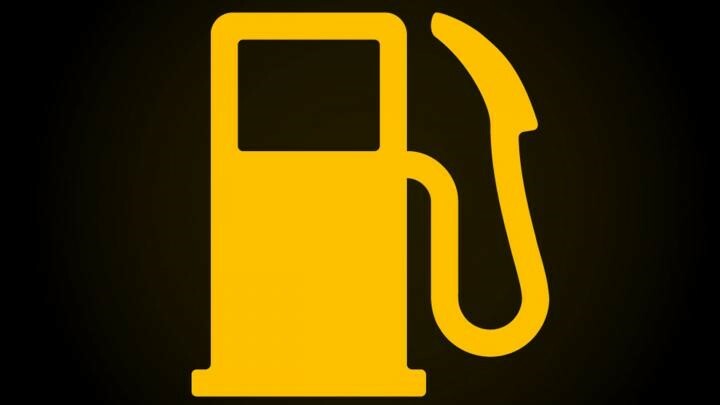 When a car begins to get very low on gas, this light will come on to remind the driver that it is time to refuel. There is typically a sensor to turn this light on when the car still has around 80 to 100 kilometers of travel left, in order to prevent drivers from getting stranded. 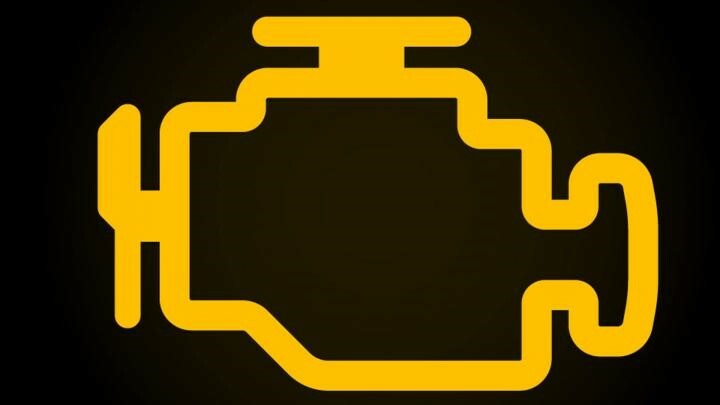 If this light is coming on faster than anticipated, it is important to get the car checked for any fuel leaks. All vehicles have a certain level of tire pressure that must be maintained in order to function properly. Low tire pressure can lead to the tires blowing out on the road. They are also necessary in order for braking and suspension to function the way they are designed to. 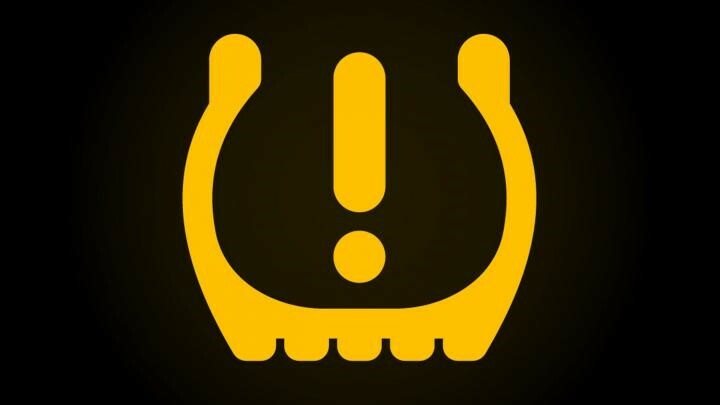 When this light comes on, it means that the pressure in one or several of the tires needs to be checked, and air needs to be added. When your car begins to lose traction to the road, this light will come on to warn the driver of the danger they are in. 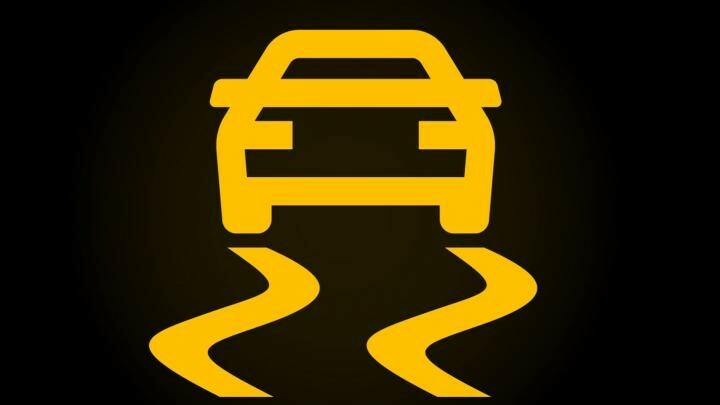 This typically will occur during rain or snow conditions, but can also happen if the traction control is switched off manually. If this light comes on, it’s a good idea to ensure traction control is turned on. Diesel Cars rely on glow plugs to get the ignition started on their vehicles. When the glow plugs become faulty or need to be replaced, this light will come on to signal the driver of the issue. This could also just signify a faulty computer system. 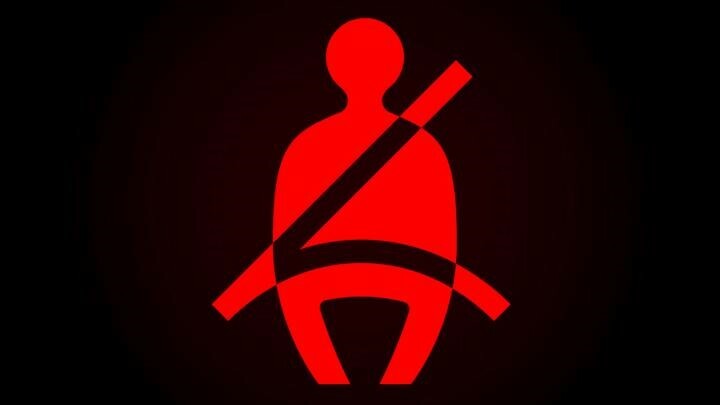 This light usually comes along with a loud beeping sound or some other kind of warning to let the driver know that the car is moving but the seat belt is not fastened. This occurs via pressure sensors in the seat that detect if there is enough weight to assume a human is in the seat. These lights come on to let the driver know that there is a something ajar or not fastened properly inside the car. Sensors can tell if all the parts in the car are not properly closed, and this light will come on to ensure that people in the car are aware. Oil is important to ensure that the engine is properly lubricated and running as expected. When there is a problem with the oil, it is only a matter of time before there is a problem with the engine. 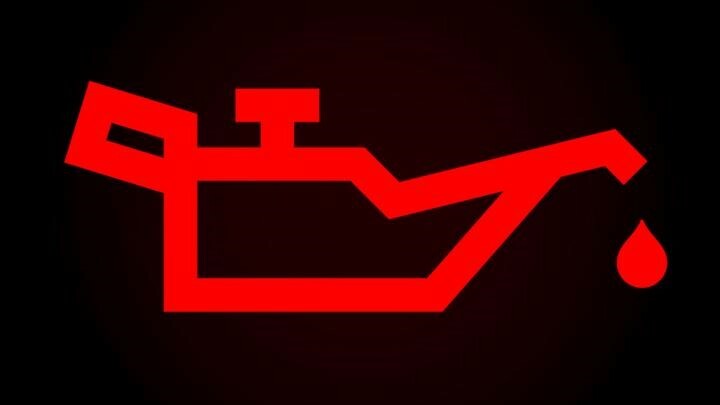 If this light comes on, check the engine oil levels and make sure the car has enough oil inside of it. Brakes are obviously vital to the safety and well-being of the driver and all passengers, and therefore should always be taken very seriously. If the brake system light comes on, the issue may be small. The brake fluid may need to be replaced or topped up, or the sensor may have become damaged. However, the risks of it being something more serious are too great and should be checked out by a professional immediately to ensure the brakes are functioning as they should be. The car’s battery is responsible for a multitude of necessary actions in the car, such as headlights, power steering, and the engine itself. Without electricity running through the car, operating the vehicle safely becomes impossible. The issue may be resolved by simply changing out the battery, but the possibility of wiring issues also exist. 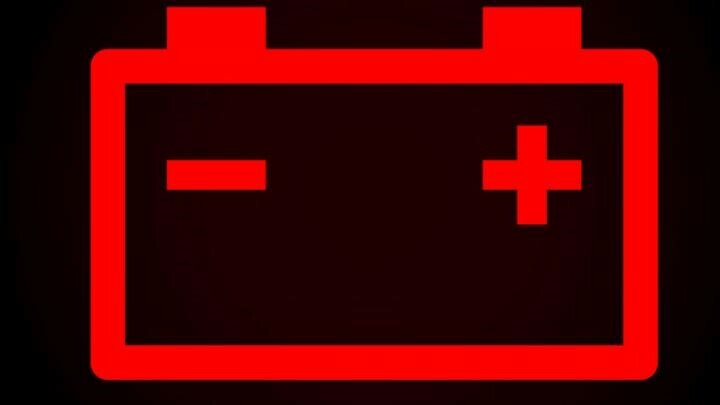 A good way to test and see if the battery inside the car is at fault is to take it to a car garage or a service store where they can hook the battery up to a machine and test to see if it needs to be replaced. This light is very important. If this light comes on, it is important to stop the car immediately and figure out what the issue is. 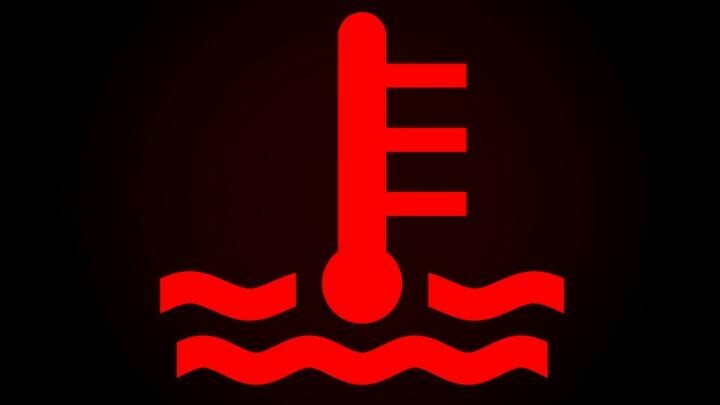 When the temperature warning light comes on, the car is running at too high of a temperature and is at risk of burning out the engine. If you keep driving under these conditions, it won’t be long until you see smoke coming up from under the hood. The car may have run out of antifreeze coolant, it could be an issue with the radiator being clogged, the water pump may be malfunctioning, or it could be something devastating to the engine such as a blown gasket. Make sure to get this checked out immediately if you notice this light coming on again and again. How Long Should You Wait Between Oil Changes? What Is Your Check Engine Light Telling You?